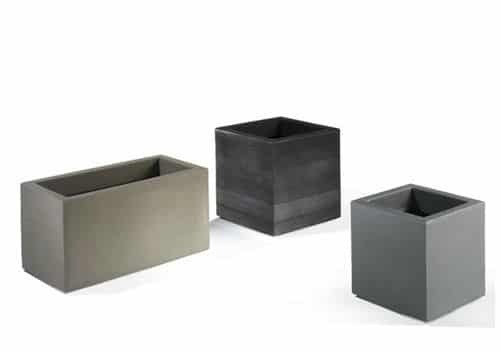 Cube-shaped pot available in various dimensions that can be used both for indoors and outdoors. It is also characterized by a wooden texture which embellishes its visible sides. It is equipped with wheels that make it easier to move it around. 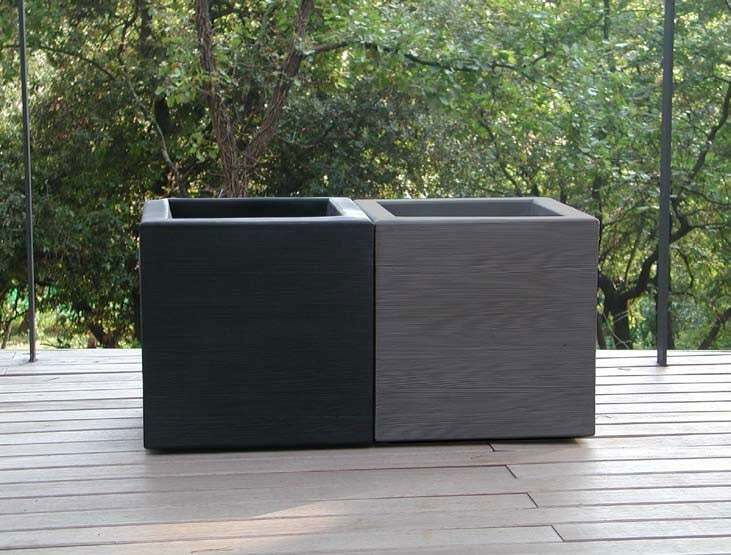 Product made with polyethylene by rotational moulding.